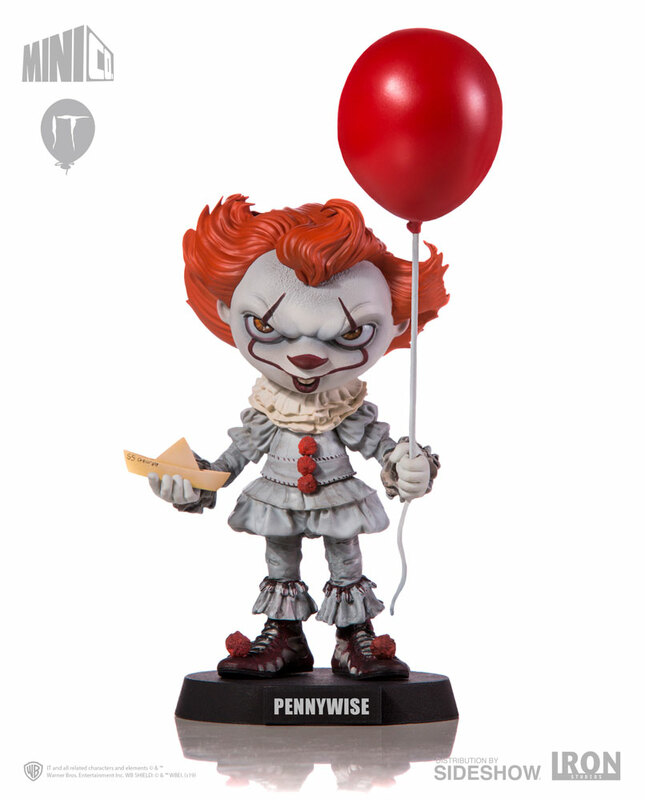 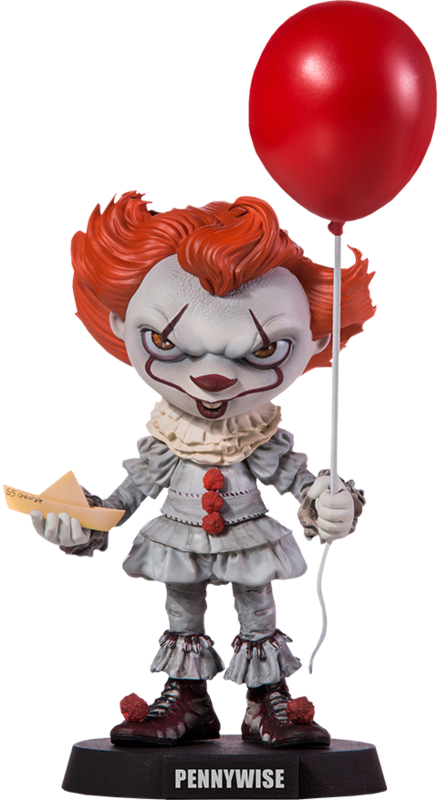 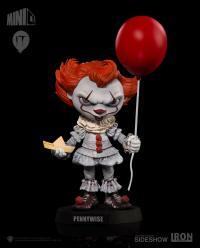 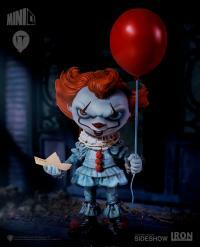 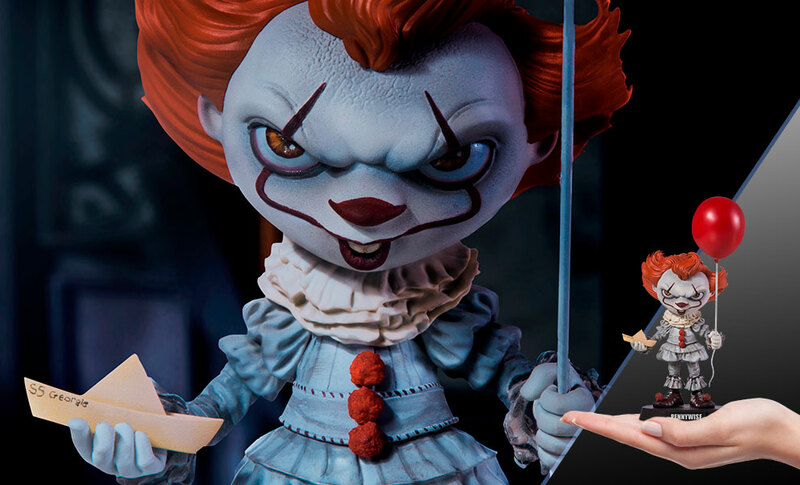 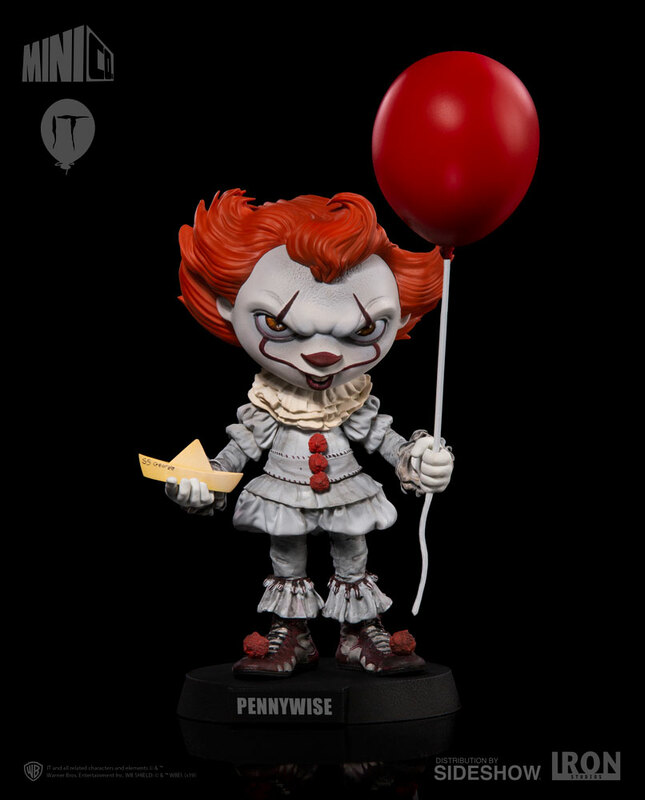 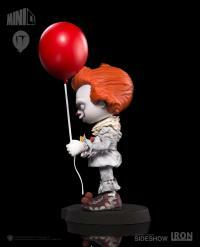 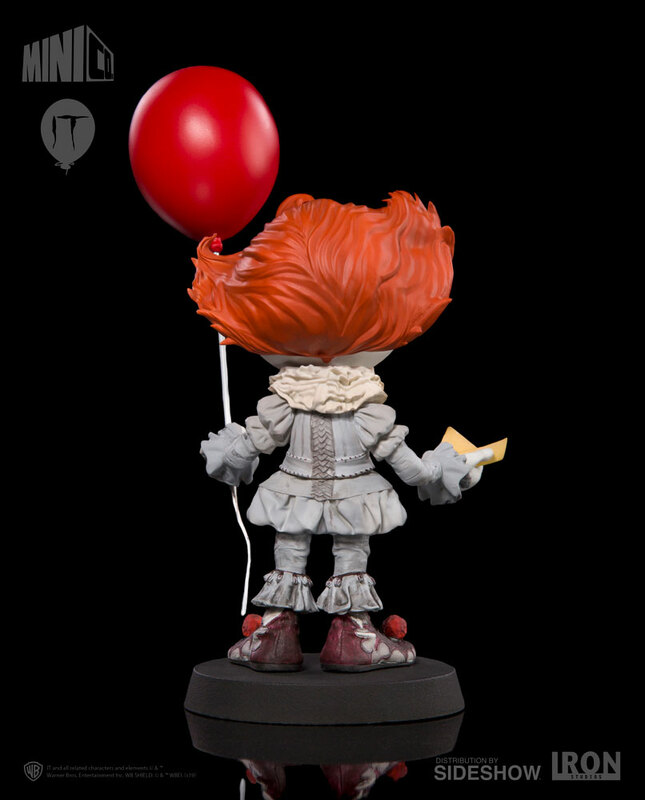 Sideshow and Iron Studios are proud to announce the Pennywise Deluxe Mini Co. Collectible Figure from the Mini Co. Series line. 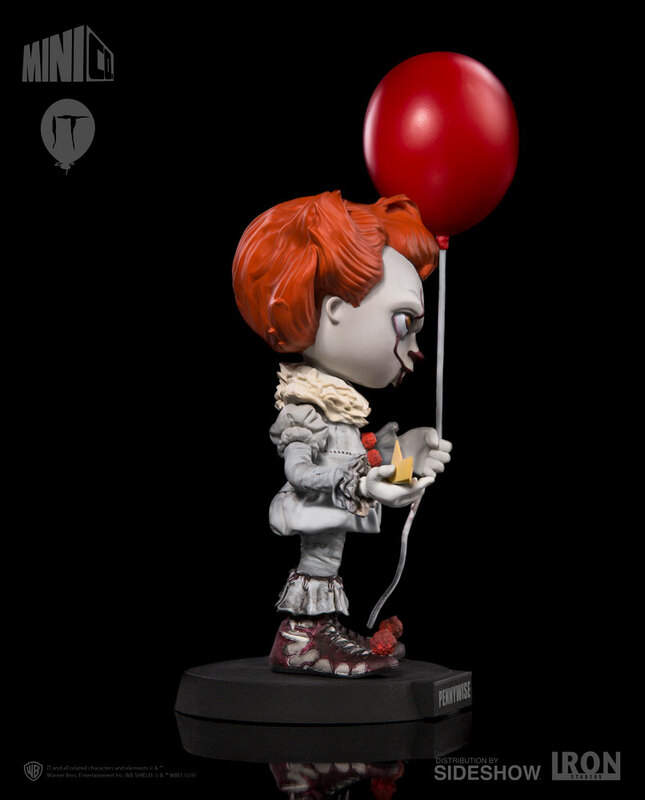 These hand-painted collectible figures were created by Iron Studios and are the perfect size for any desk or shelf no matter the size of your collection. 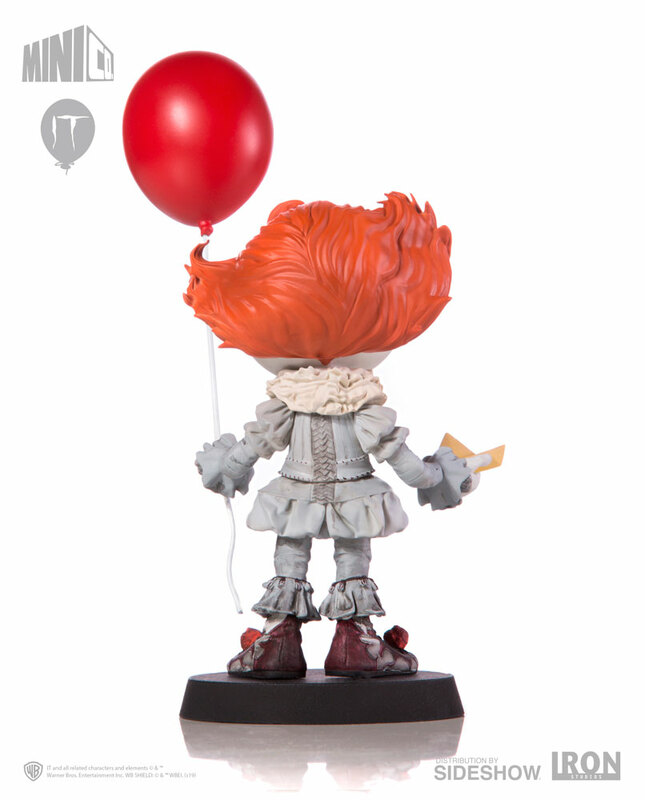 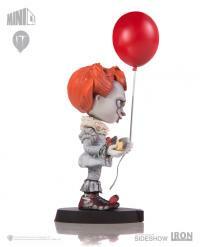 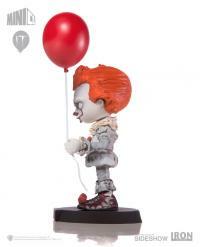 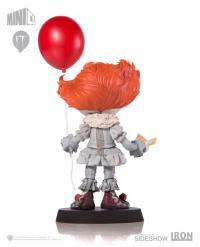 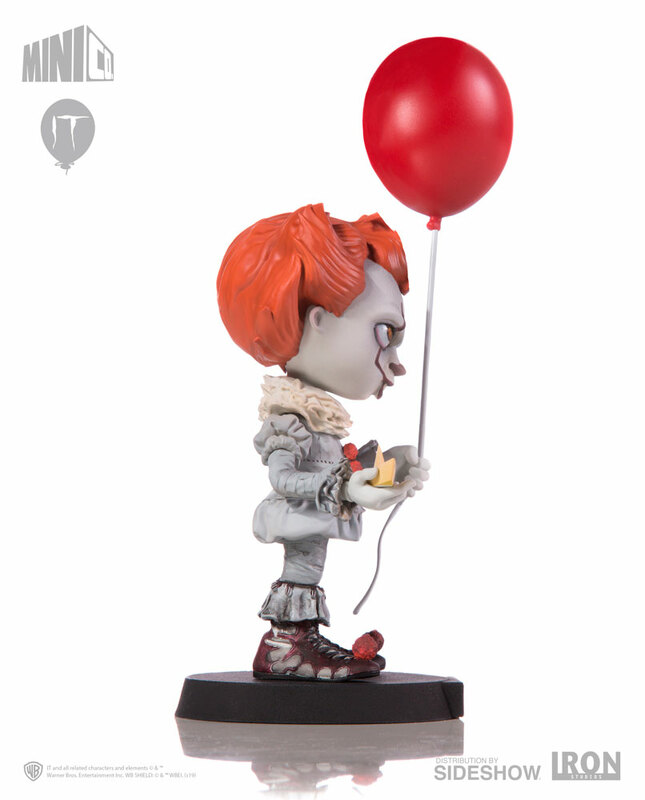 A must-have for fans of IT and horror-themed collectibles!